3x Protected 8640m Available for Rent http://maps.secondlife.com/secondlife/Fishergate/220/43/40 Contact me In-World if you have questions about this land. I should have tried a different browser before posting this question, as Firefox works. It still would be nice to have Chrome and Android working. If anyone has had this problem and fixed it please let me know. I am having the same problem. I have bid on auctions for over 10 years and never had an issue. When I try to bid (I use Chrome)I get the message "For security purposes, your session has timed out due to inactivity. Please log in again. I also get this message on my Android phone. I contacted LL and they said to clear my cache. I did that and remove all cookies. Nothing has helped, I guess at least I know I'm not alone. Hoping that someone has an answer. This 4096m with 1406 prims is located on the Dire Strait with easy sailing/flying around the Blake Sea. Rent for Only 1495/Week. http://maps.secondlife.com/secondlife/Angler/208/18/21 Please contact me In World if you have any questions about renting. All Water 8192m with 2812 prims. Rent for Only 2995/Week. 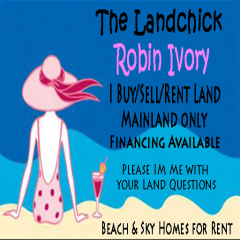 I'll make a group for you to use here so no having to share with other land renters. http://maps.secondlife.com/secondlife/Prychek/126/26/21 Please contact me inworld via IM for information. Protected Beach 8704m with 3164 prims. Rent for Only 2795/Week. 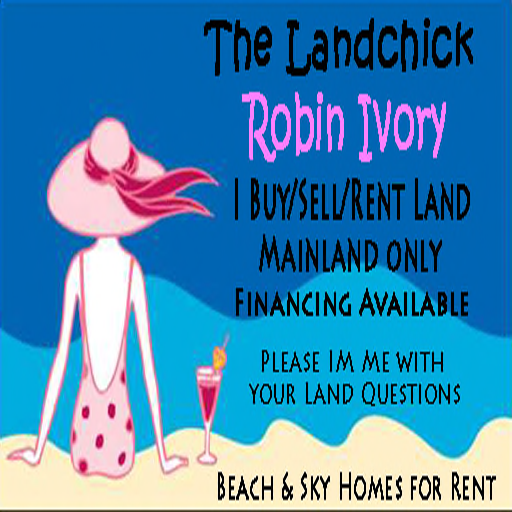 I'll make a group for you to use here so no having to share with other land renters. http://maps.secondlife.com/secondlife/Strugatsky/208/218/22 Please contact me inworld via IM for information.